Plastic shrink wrap and bubble wrap do not go in the recycling bin. Some stores that specialize in shipping will accept bubble wrap for reuse. Otherwise, place it in the trash for proper disposal. 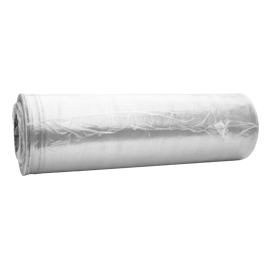 Businesses can recycle industrial shrink wrap through specialized companies. See a list in our Business Recycling Directory.